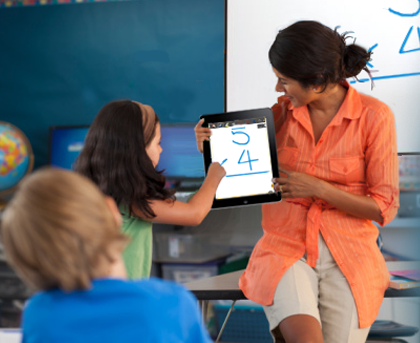 Since their arrival in 2010, iPad technology in the classroom has exploded onto school wireless networks everywhere. Many schools now demand the ability to support the magnitude of mobile devices and users, while still keeping the wireless network secure. Especially on campus wireless networks, educators and students both commonly expect the wireless networks to be available simply and easily. The benefits of iPad technology in the classroom are numerous such as those listed in 10 Big Pros of iPads as Technology in the Classroom. It’s no wonder there’s such an accelerated proliferation in schools. So the question is, where do you begin in preparing your school or campus wireless network for the iPad and other mobile devices? Here are 3 keys to get you pointed in the right direction. New mobile devices create new challenges for IT departments ranging from new sets of securities, configurations and management. With the shifting trend of untrusted user mobile devices requesting network access, it is critical to authenticate and authorize each user as well as the device itself. It is important that your IT department has the security and management it needs to authenticate and track users on the wireless network. iPads use 802.11n technology and the IT department needs to ensure that these high performance devices do not adversely affect the performance of clients using legacy Wi-Fi technology. You must define and take the appropriate measures that will prevent performance degradation on the existing set of wireless devices and applications, ensuring the best overall network performance, which leads me to my next tip. With iPads and other mobile devices on your school wireless network, it will be important to make sure you optimize your bandwidth so that you’re your educational applications are given precedence above things like Netflix, YouTube, and HuLu. Unified Performance Management (UPM) can help you do that by combining bandwidth management, WAN optimization, and application acceleration into a single network appliance for centralized management. When devices are authenticated and access the network, SecurEdge Networks can give your IT department the ability to track wireless network access per device and user. No longer is it a mystery what devices are connecting to the network. This also provides additional network security for your Wi-Fi. With this ability, the IT administrator will be able to see all employee-owned devices, student devices or guest devices, even classified by device type. 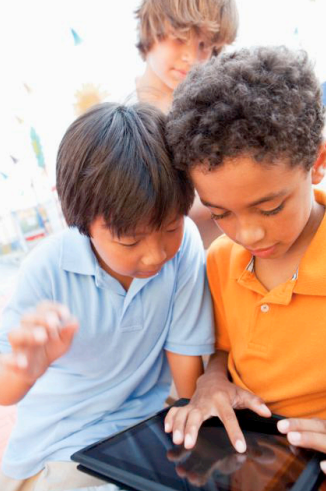 iPad and other mobile device technology in the classroom are not just trends. They will only continue to spread among schools as a valuable learning tool. You must prepare your school wireless network to keep it secure and proficient. 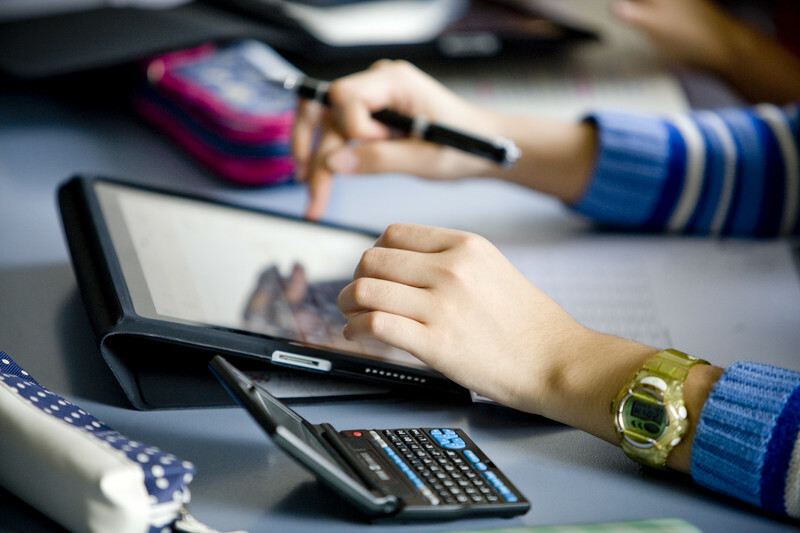 Here at SecurEdge, we have helped schools all around the country build completely secure wireless networks and successfully execute 1:1 initatives, byod programs, and iPad implementations. Our goal is to be a resource for you so feel free to contact us here with any questions or for a free consultation. Good luck!